Product #46741 | SKU 21411 | 0.0 (no ratings yet) Thanks for your rating! 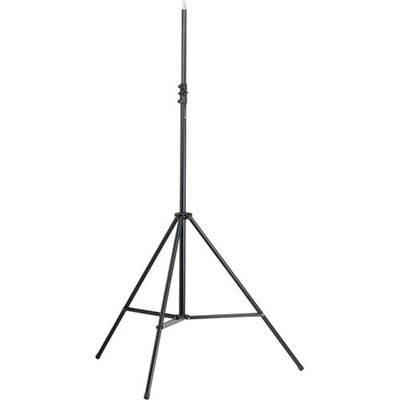 The K&M 21411B tall overhead microphone stand offers the height and durability needed for professional sound reinforcement, recording and broadcast applications. The stand height is adjustable between 48 - 90".